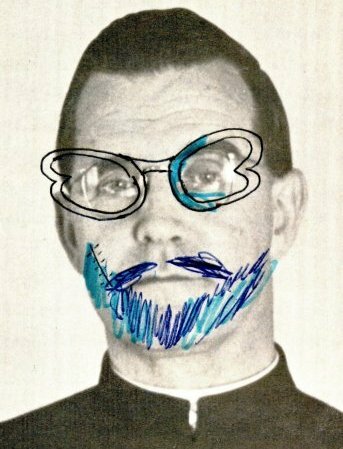 "Father Dominic (defaced)" appears here to give you the opportunity to see the headmaster of c1970 doing his, unknown until now, impression of Dame Edna Everage (with a beard). It's not clear who exactly created this masterpiece, perhaps it was done during one of those DIY art lessons while Dobbo was "otherwise engaged"! "Dodo", "Demonic", "The Crill" also appears in this form so that those of you who feel able, can attempt to remove the disguise and restore him to his former glory. 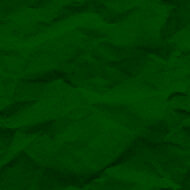 So, if you have skills with a graphics programme now's your chance to shine ... and get a few house points!